How do Rocket engines travel? I don't mean, how do rocket engines work, what I mean is how does a Rocket Engine built in Huntsville, Alabama make it to either Houston, or straight to Cape Kennedy? The answer is that they are put on a boat. 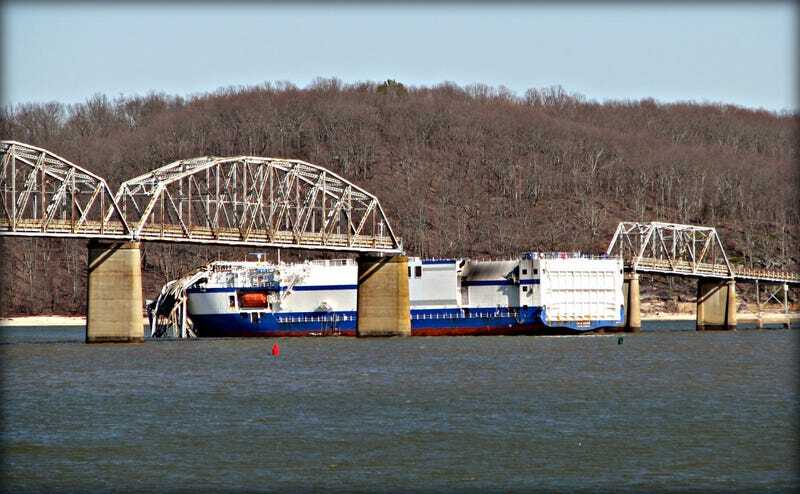 In Decatur Alabama, which is close to Huntsville, rocket engines and components are put on a boat that is either the MV Delta Mariner or a ship similar. That boat then travels north down the Tennessee River and eventually down the Mississippi. As a space nerd who lives near KY Lake, I found it interesting.